April 29, 2014 by Collins & Lacy, P.C. The South Carolina Defense Trial Attorneys Association’s (SCDTAA) 24th Annual Trial Academy is a three-day advocacy course designed for practitioners with up to five years of experience in jury trials. 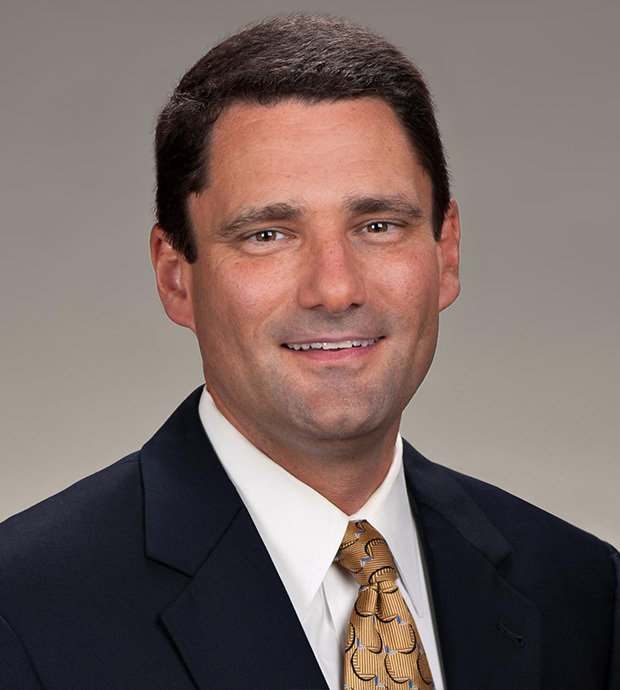 The course will focus on the successful handling of all major aspects of a trial from opening statements to closing argument, as well as trial preparation and post-trial matters.Collins & Lacy attorney Brian Comer will present on Pre-Trial Motions. The presentation is Wednesday, April 23, 10:00am – 10:45am. 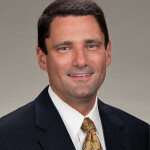 Comer is a Collins & Lacy shareholder and chair of the firm’s Products Liability Practice Group. He has served as Co-Chair of the SCDTAA Products Liability Substantive Law Committee from 2011-2014. For more information on the 24th Annual Trial Academy, visit the SCDTAA website.